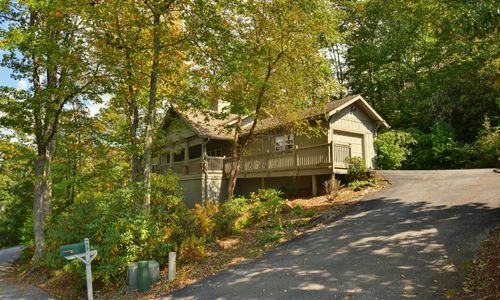 Hard to find such a great home in this price range! 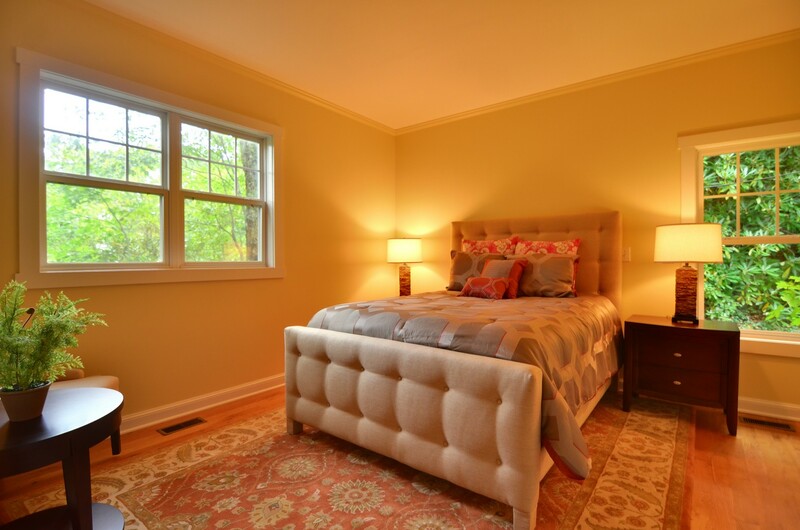 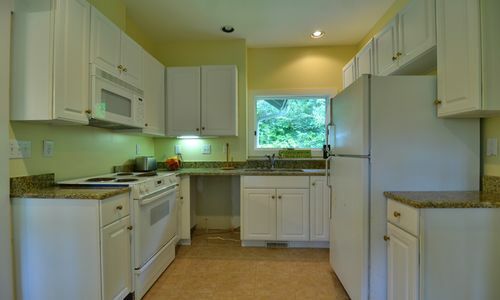 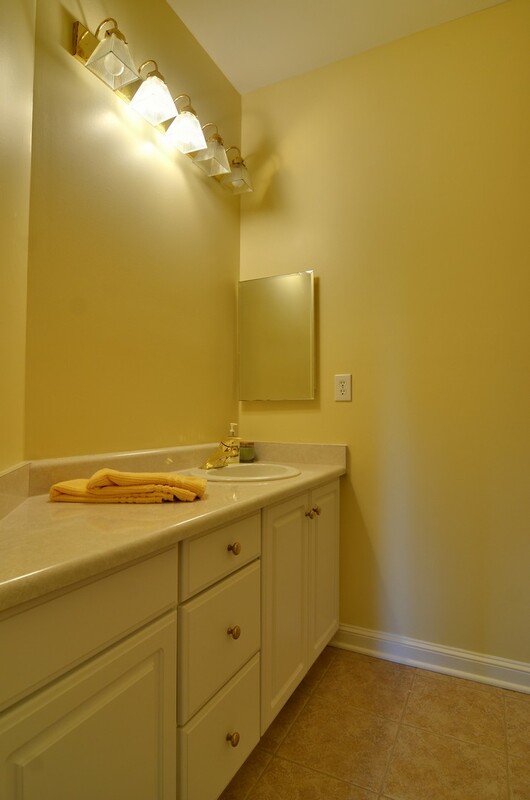 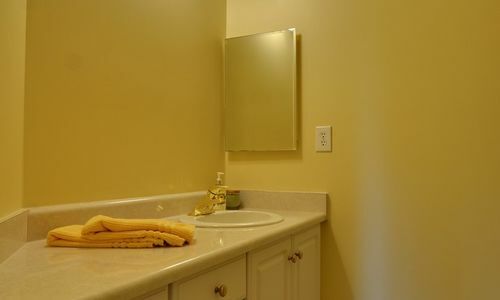 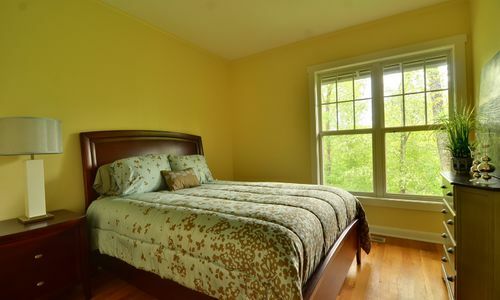 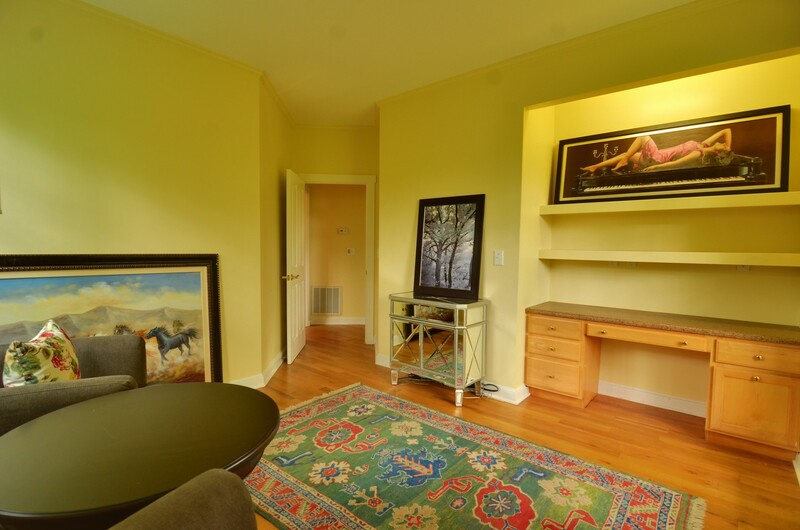 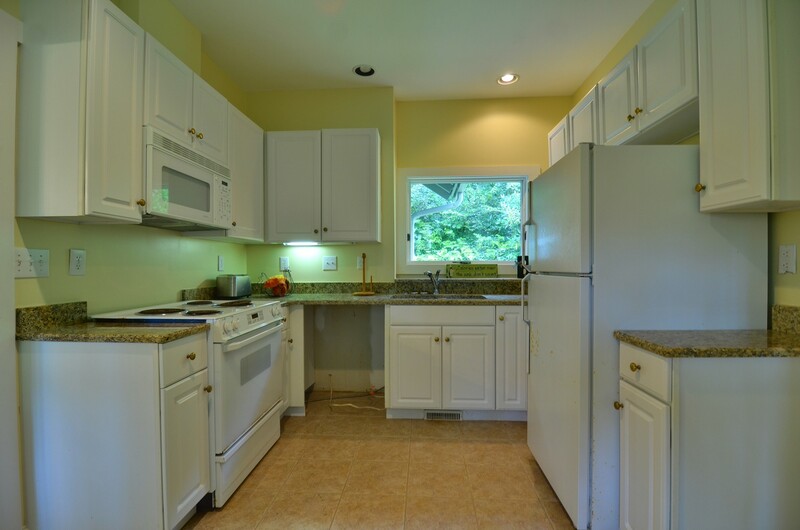 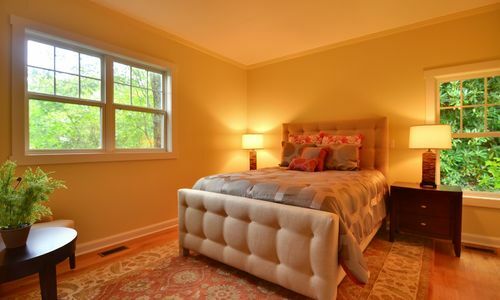 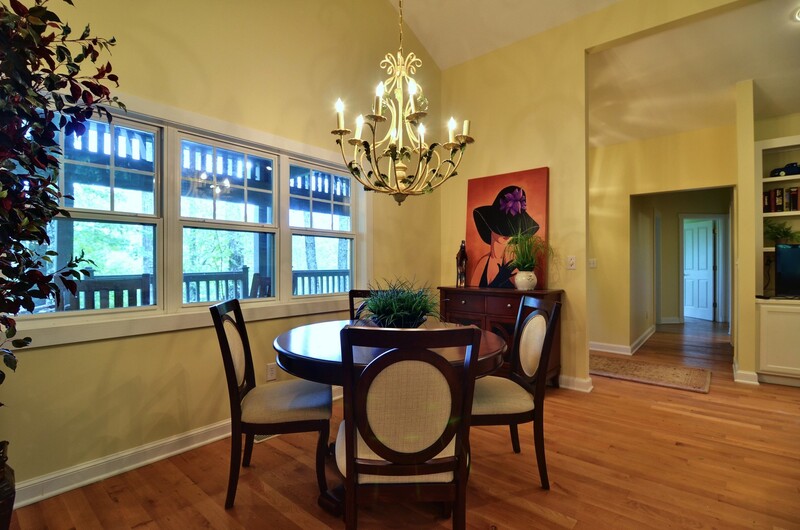 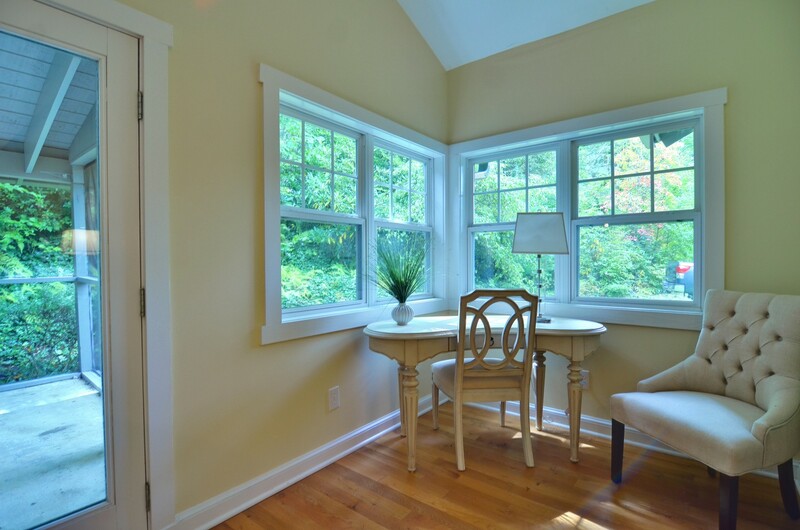 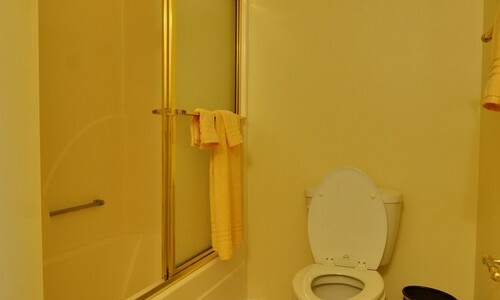 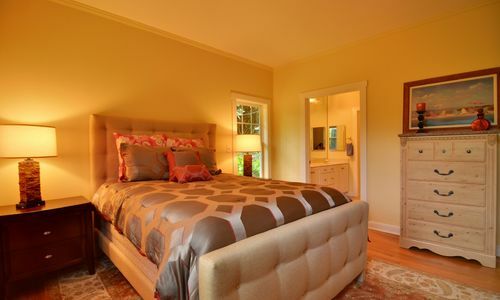 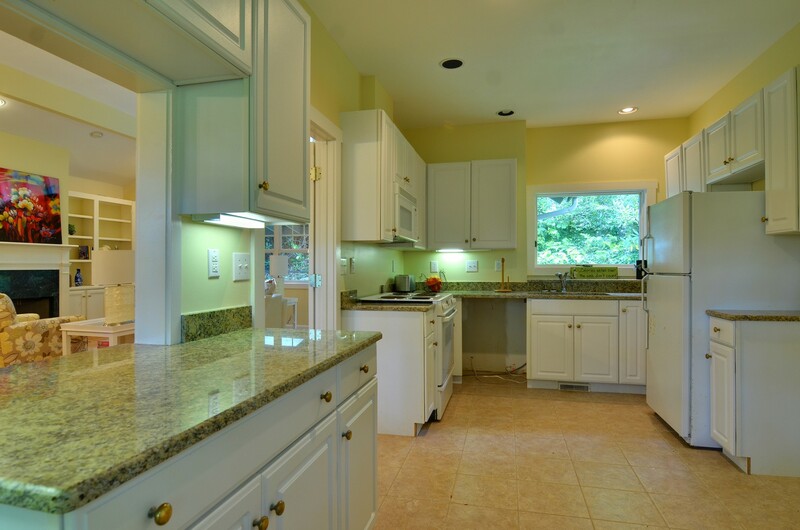 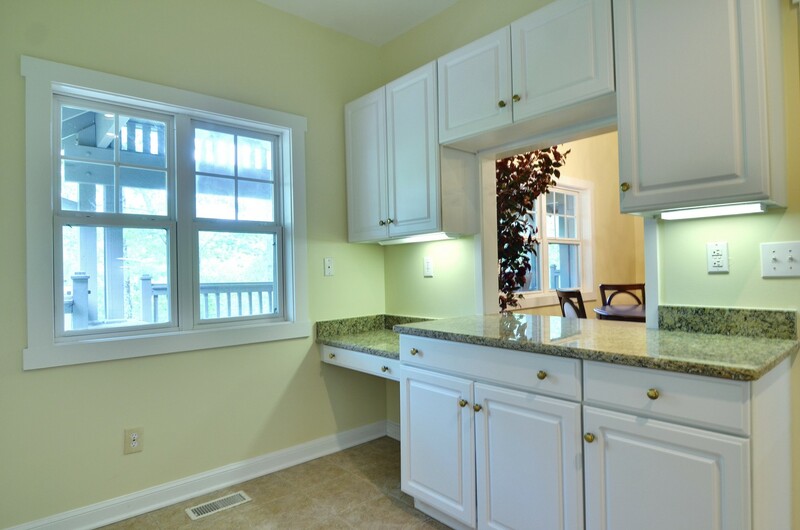 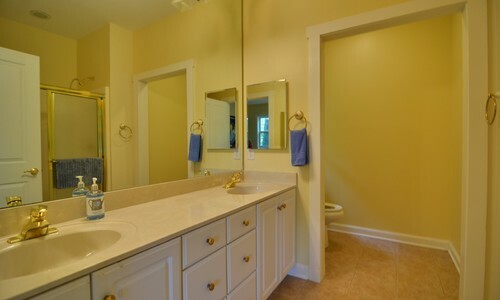 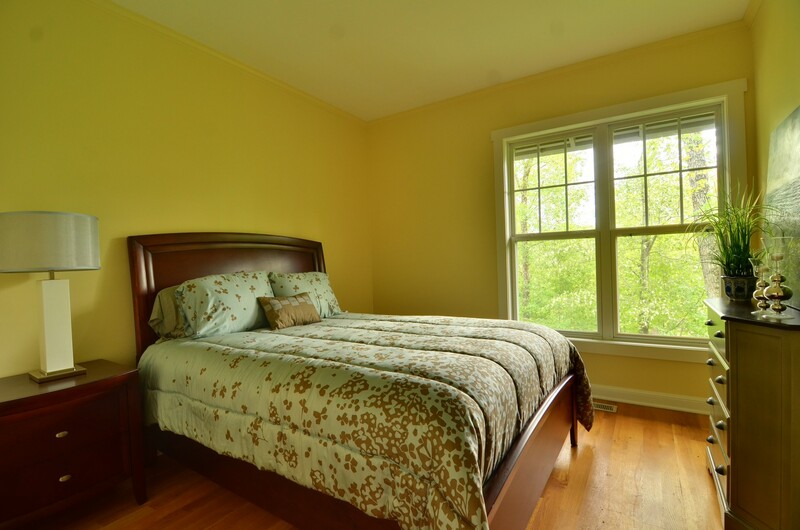 In great condition and recently remodeled throughout. 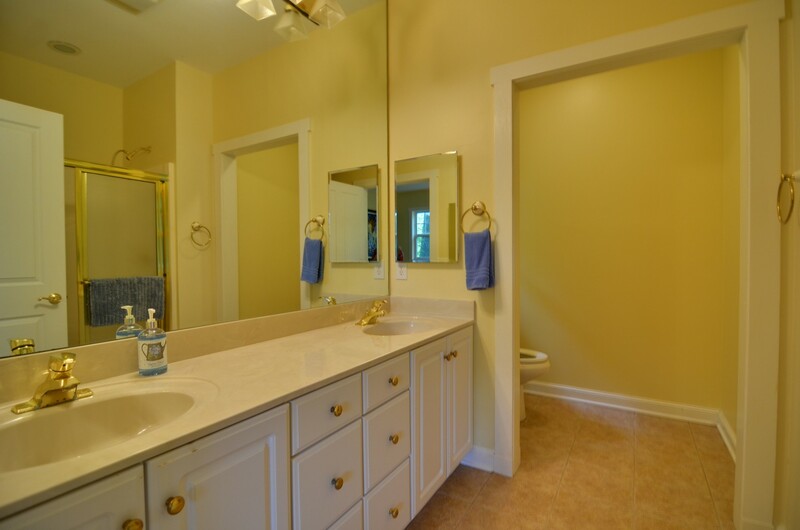 This home is all on one level with three bedrooms and two generous baths. 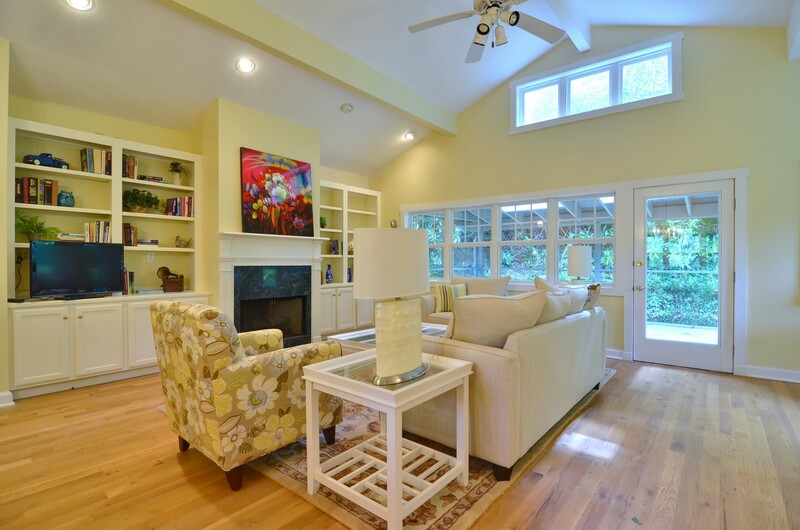 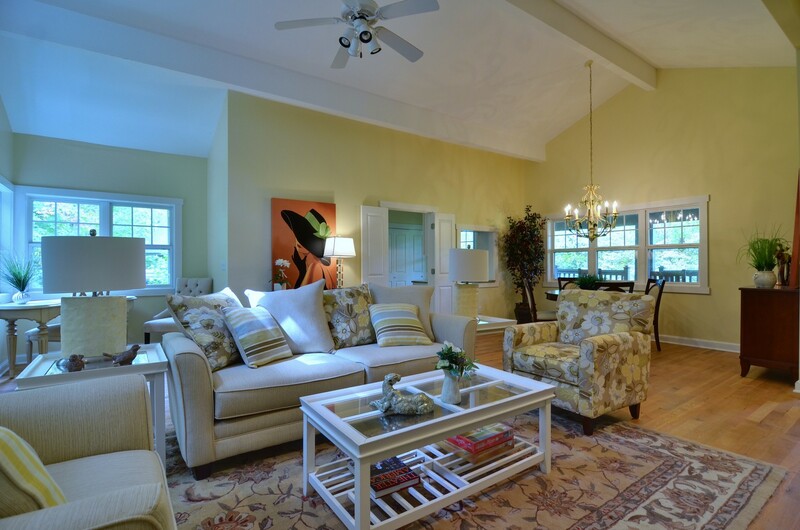 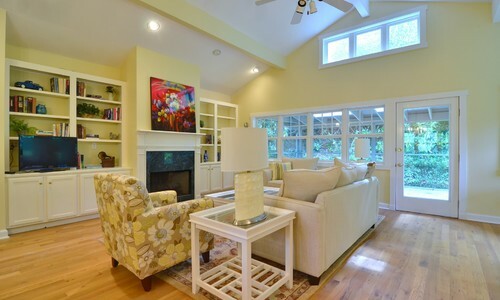 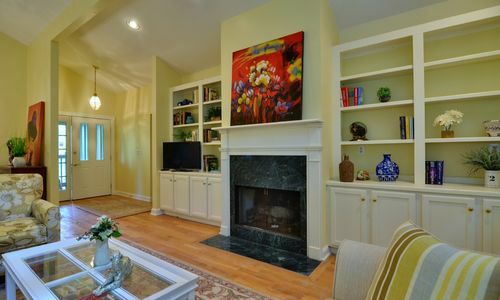 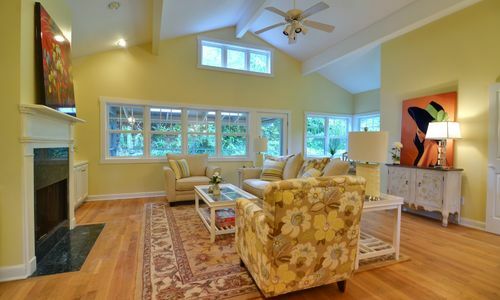 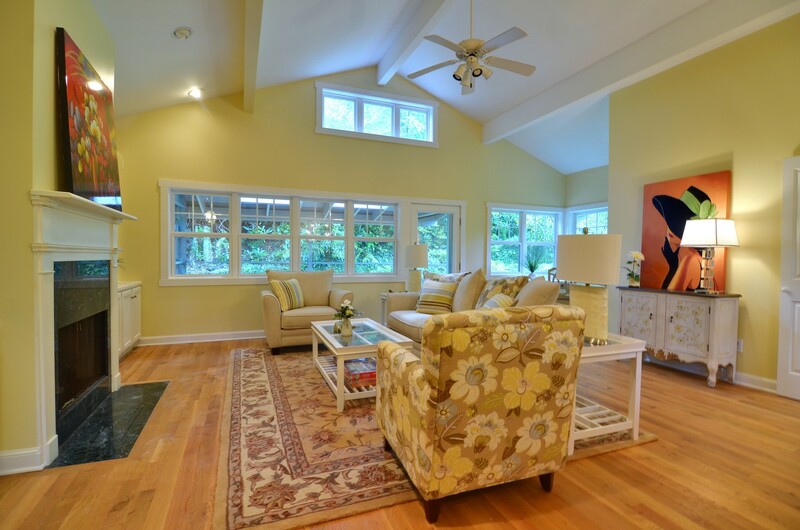 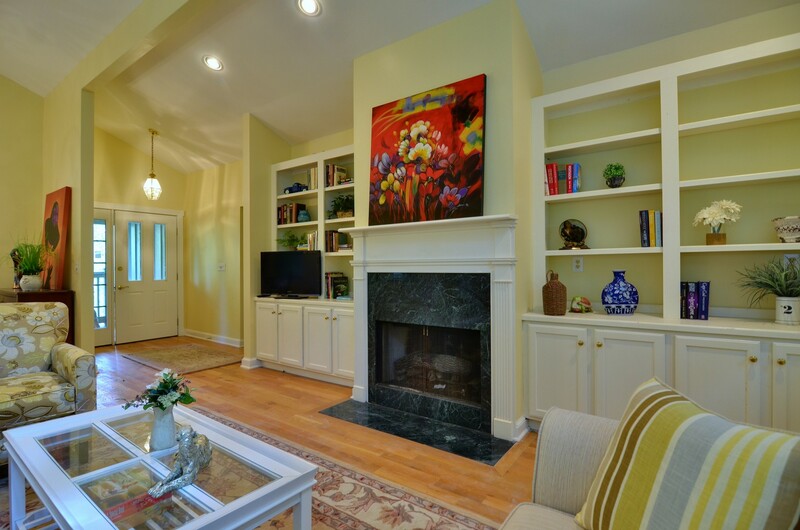 The large great room boasts vaulted ceilings, beautiful hardwood floors and built-ins centered by a gas fireplace. 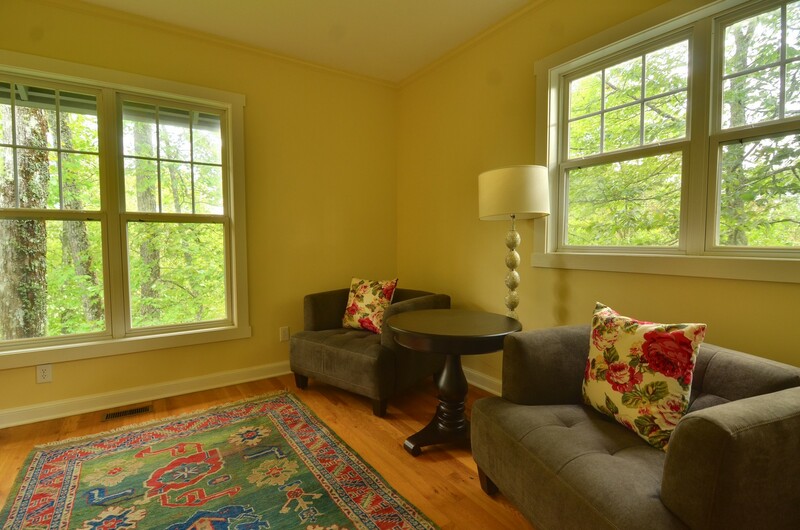 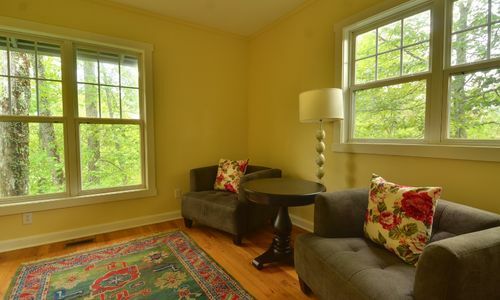 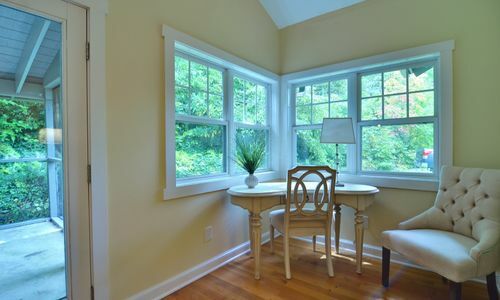 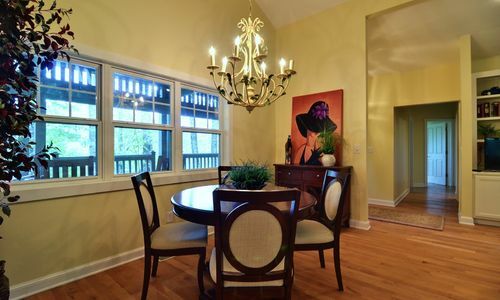 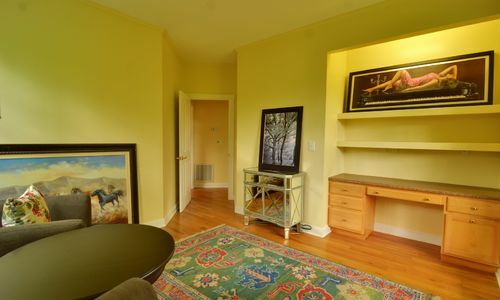 There is also a nook in the great room which would be perfect for a game table or desk. 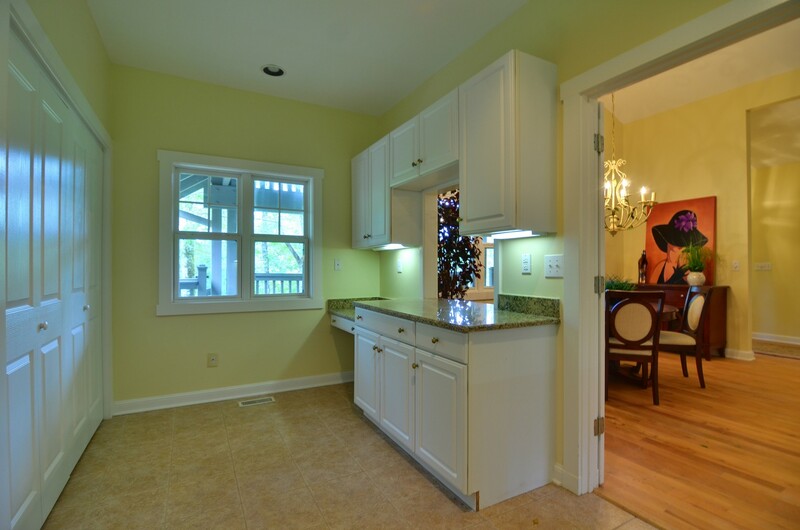 The kitchen opens to the great room and dining area. 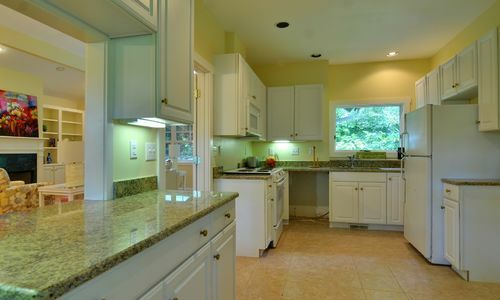 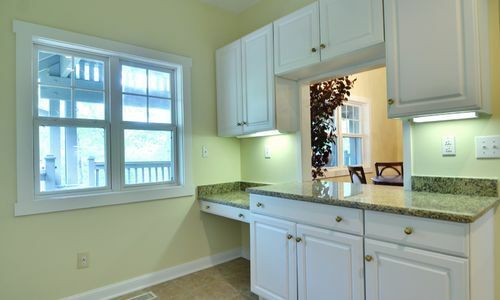 Featuring granite counter tops and plenty of cabinets for storage. 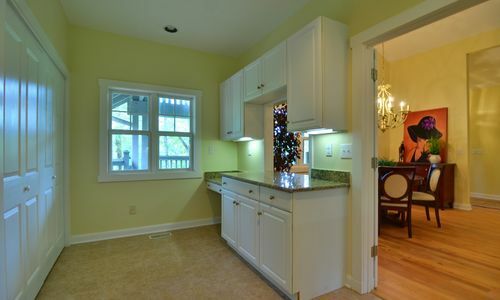 The attached one-car garage can be accessed through the kitchen as well. 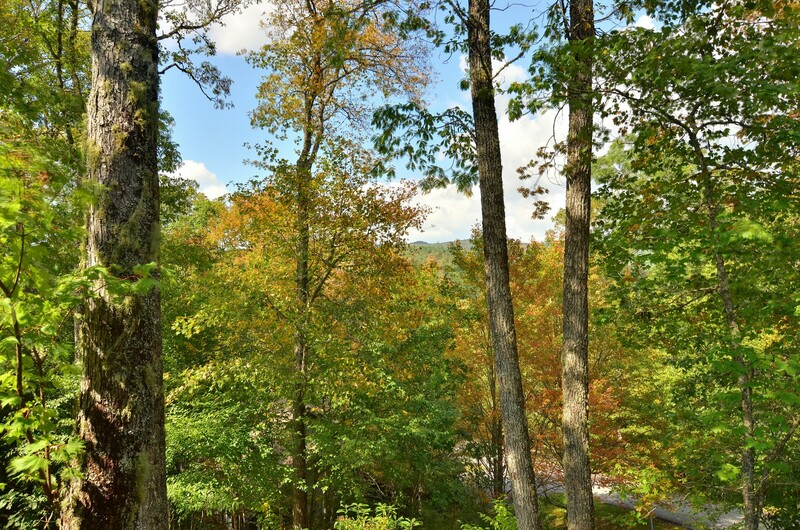 The HOA fees include landscape care, exterior building maintenance, water, sewer, roads and snow removal. 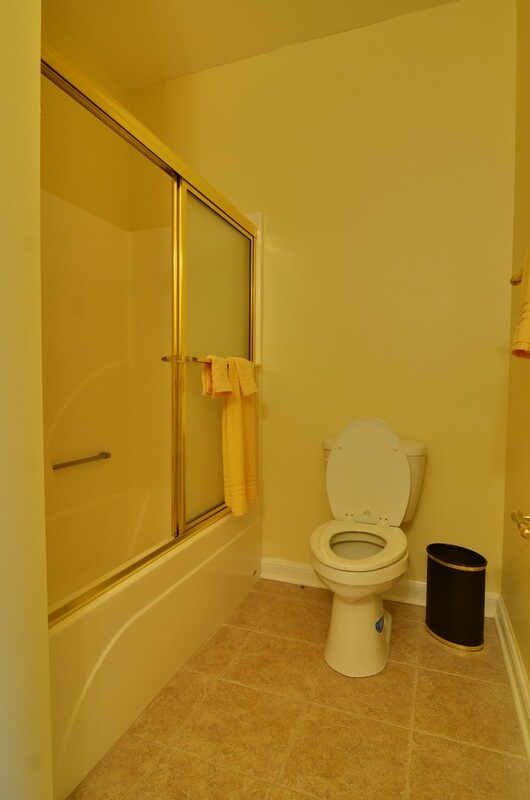 Easy care, condo-like living but in a single family home. 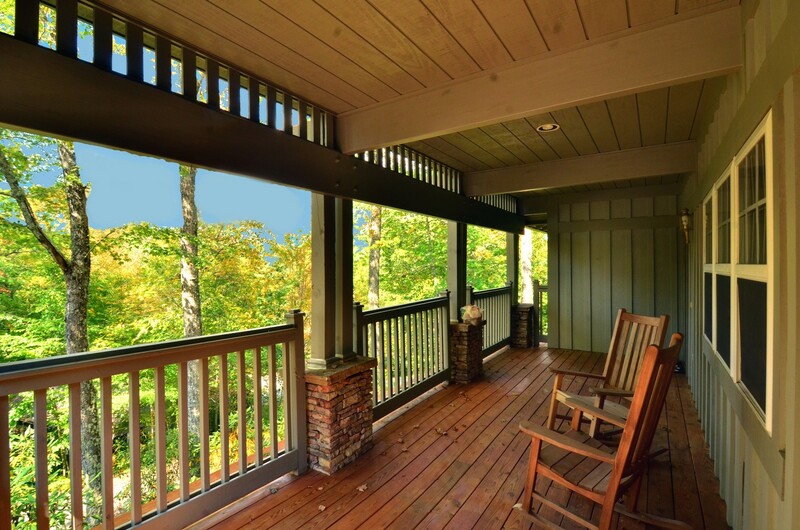 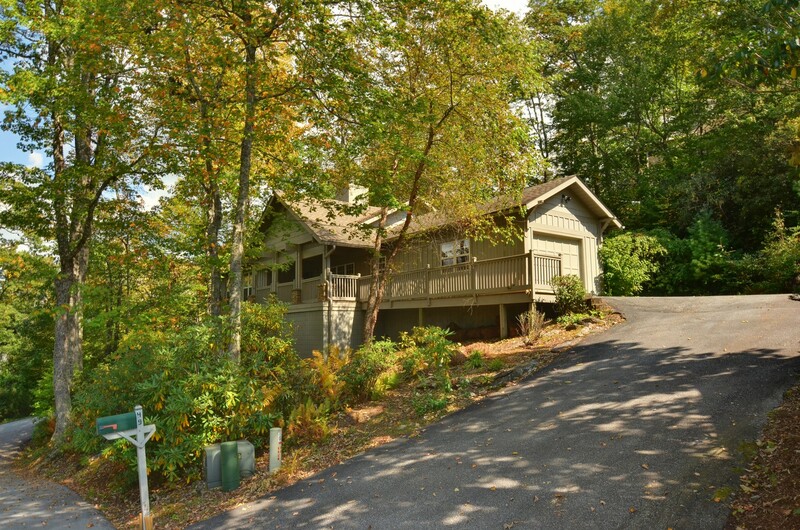 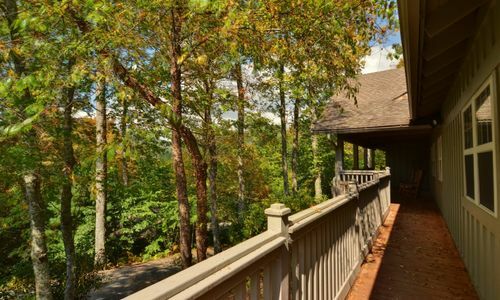 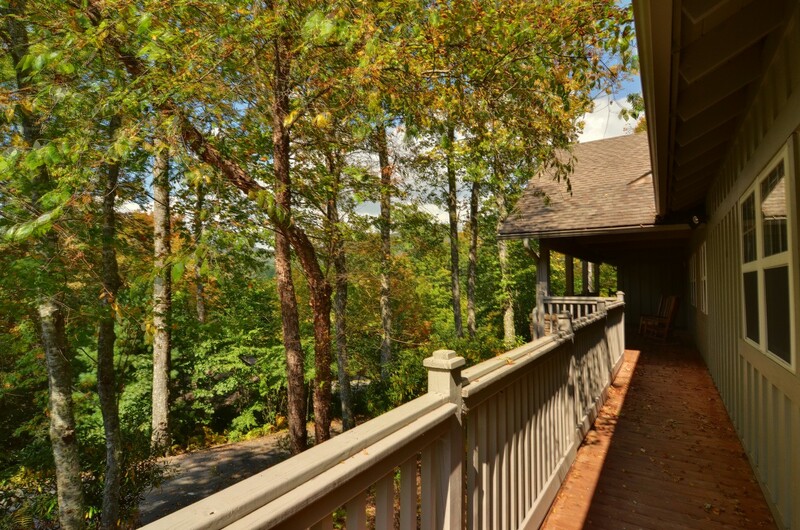 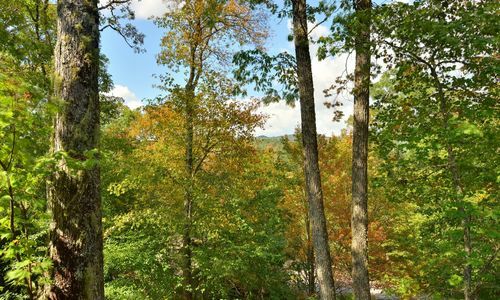 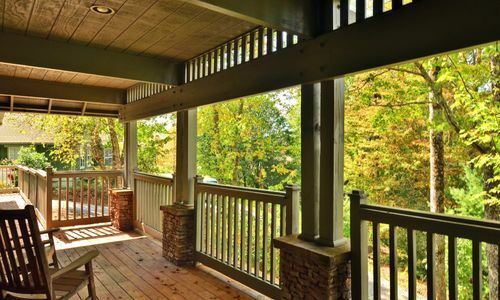 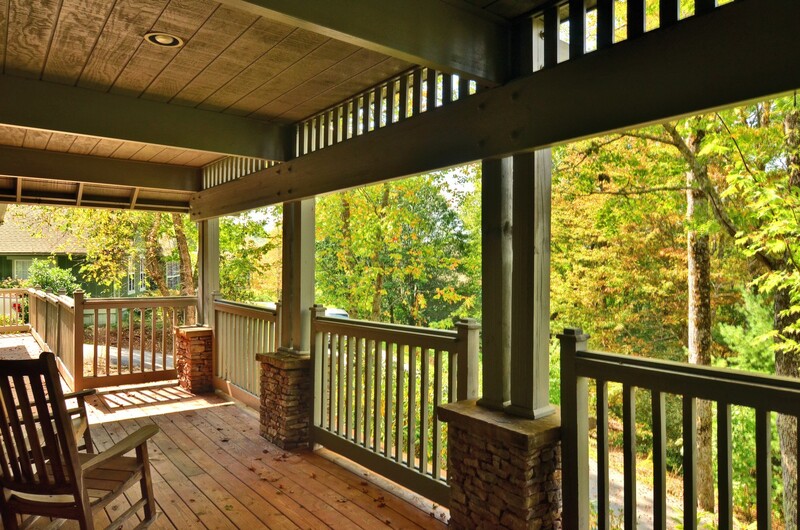 The covered front porch has a spectacular mountain view and the private screened back porch is a great place to relax and take in the cool mountain air.